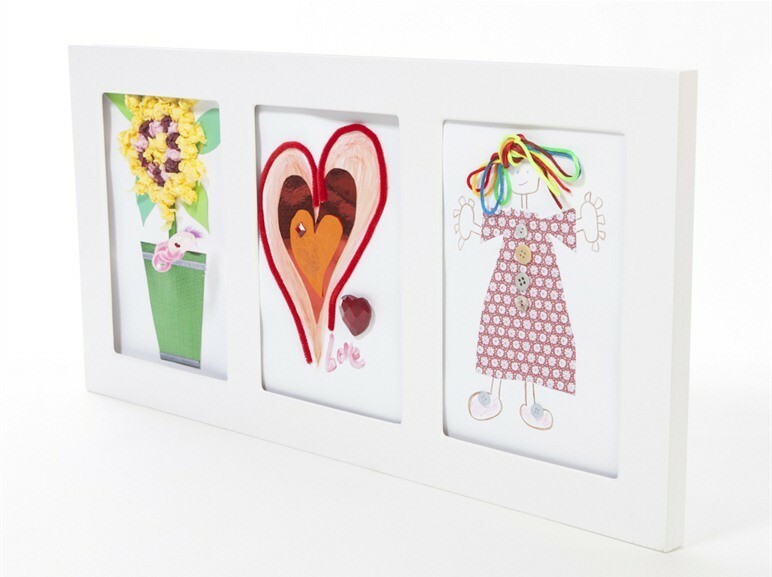 Introducing Articulate Gallery, the multi-award winning range of slot sided frames that instantly frames 2D and 3D creations allowing children’s artwork to be proudly presented for all to see. Suitable for children of all ages (and even popular with adults!) 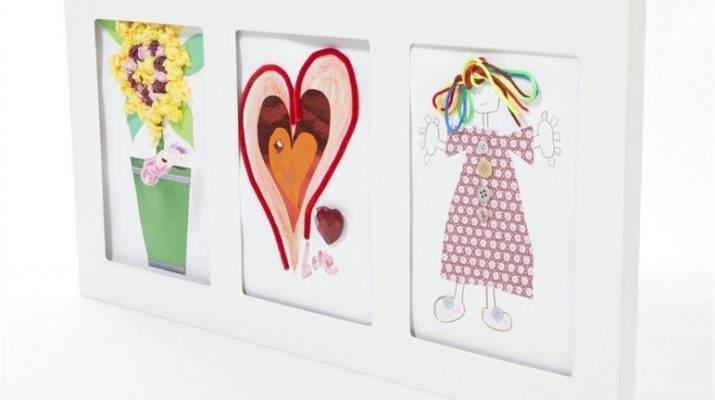 this clever concept takes children’s pictures off the fridge door and kitchen cupboards and puts them in a frame on the wall. Each Articulate Gallery frame can be hung either landscape or portrait and will frame anything from a classic finger smudge or more adept 3D creation. With six different styles and sizes to choose from, and with the most recent launch, the Macro Gallery, parents can exhibit four pieces of A4 artwork at the same time; an eye-catching feature for any wall. A perfect gift to build children’s confidence when seeing their artwork beautifully displayed and enabling parents to claim their fridge door back. Ideal for a nursery or playroom.